Let that sink in a minute. Xenoblade Chronicles area was HUGE on the Wii, and to be told that the next installment for the Wii U will be 5 times bigger is immense. 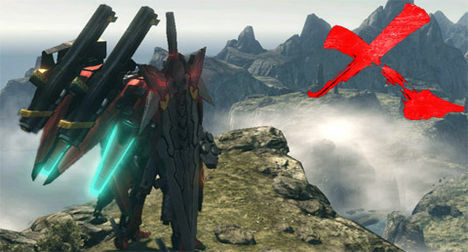 Here’s hoping it can deliver on jaw dropping areas that were seen on Xenoblade Chronicles.